HAWTHORNE, Calif. – April 5, 2019. 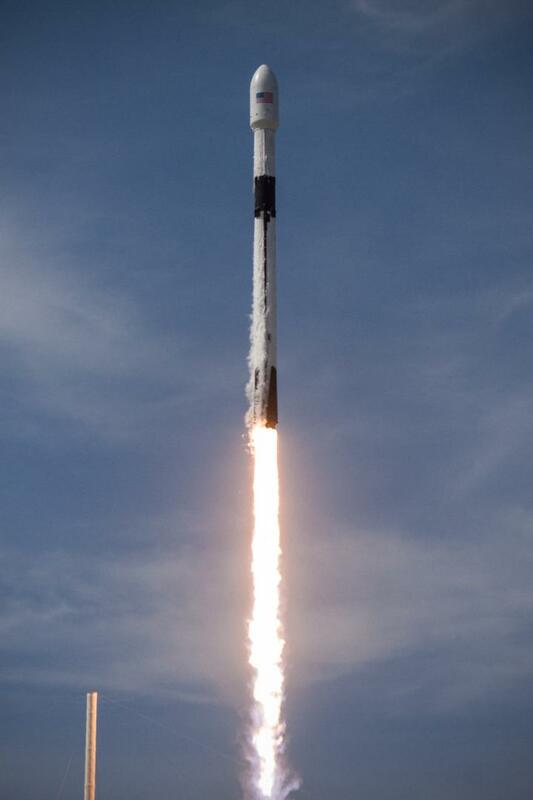 Media accreditation is now open for SpaceX’s Starlink mission from Space Launch Complex 40 (SLC-40) at Cape Canaveral Air Force Station in Florida. The launch is targeted for no earlier than May.